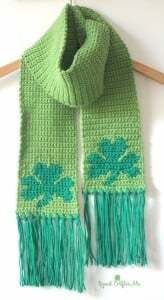 The two colors of green, the shamrock and the fringe make this for the perfect scarf for St. Patrick’s day. 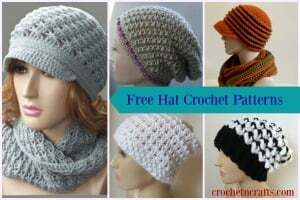 The shamrocks are crocheted in with the Tapestry crochet technique. 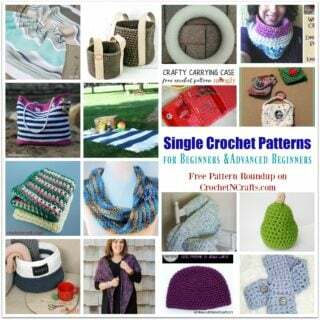 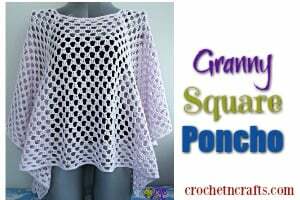 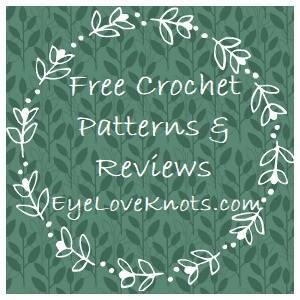 To crochet this beauty you will need a worsted weight yarn and an H crochet hook.